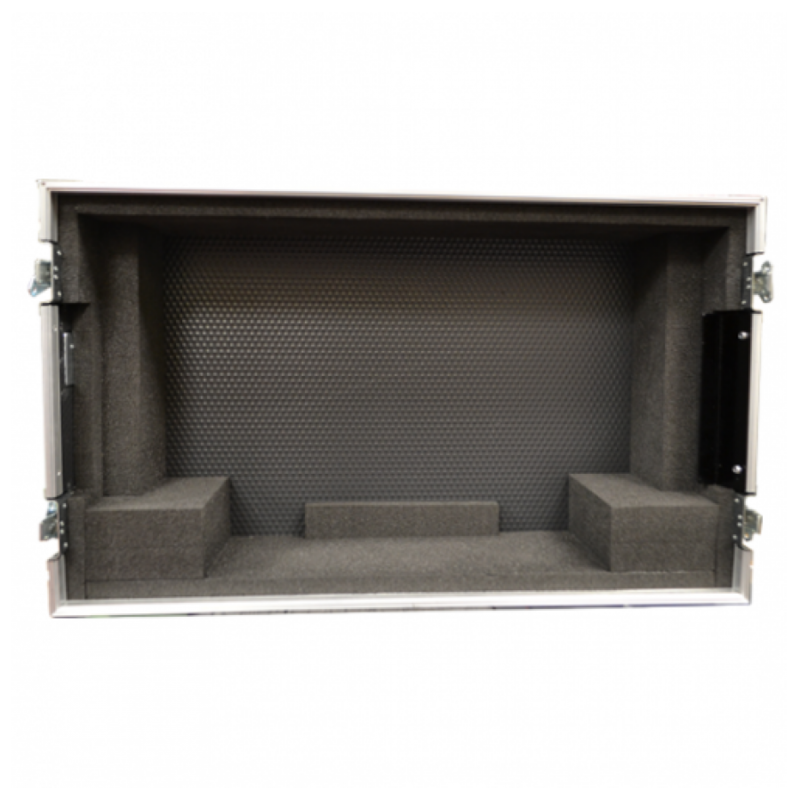 Custom built for the LG-32UM95, this monitor case is constructed from a lightweight yet tough Astroboard plastic material. 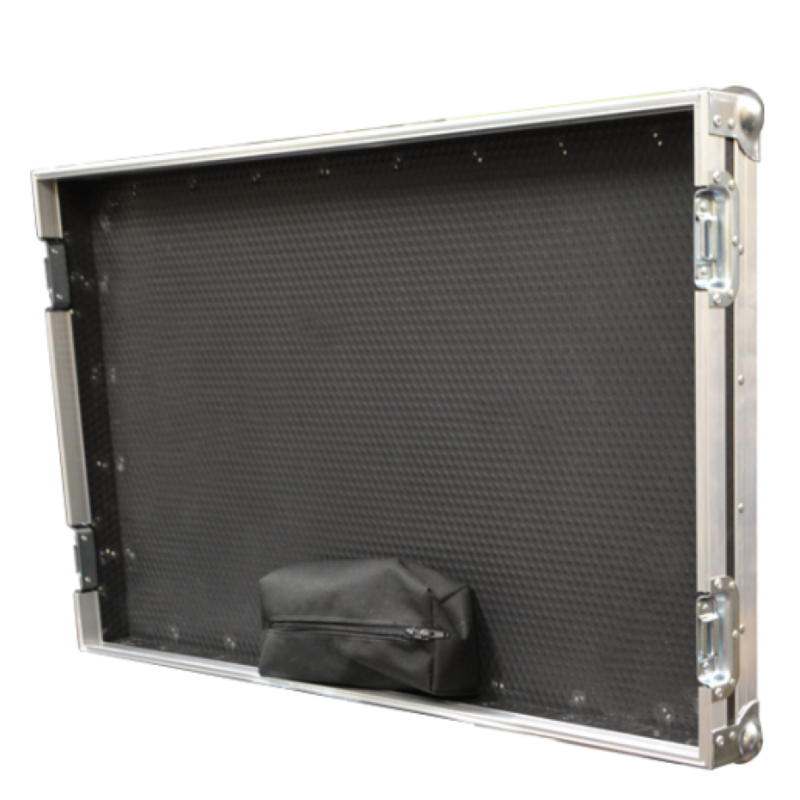 The aluminium reinforced edging provides additional sturdiness to the structure, creating a superb strength and weight ratio. 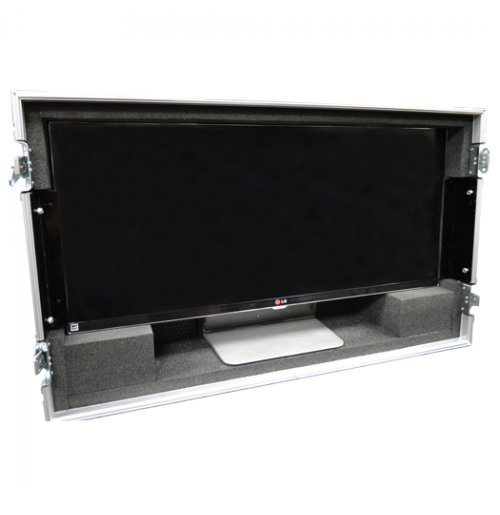 The internals contains aluminium stops to stabilise the screen and custom cut foam blocks which are strategically placed to support the unit during transportation. 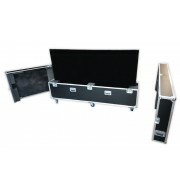 A special feature of this case is the accessory bag within the lid for the storage of cables and other small items.